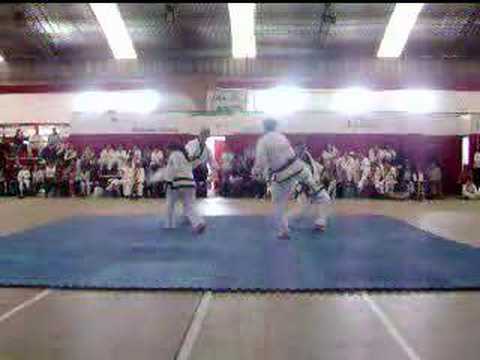 #1 - #4 Cross Elbow Sleeve Grips (Ho Shin Sool) performed by Technical Advisory Committee Members: Daymon Kenyon Sa Bom Nim and Josh Lockwood Sa Bom Nim. 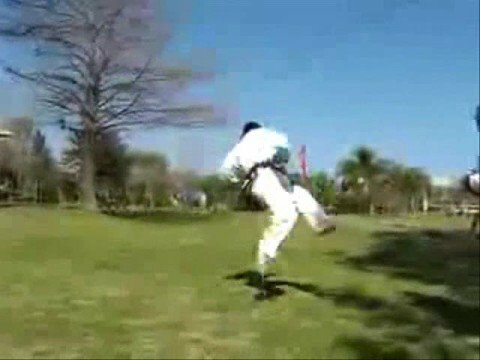 #1-#4 Same Side Sleeve Elbow Grips (Ho Sin Sool / Ho Shin Sool) performed by Technical Advisory Committee Members: Daymon Kenyon Sa Bom Nim and Josh Lockwood Sa Bom Nim. Ho Sin Sul Joint Lock Gripping Drill. This drill teaches the foundations of proper control of the partner's hand in performing join locks. 2nd in series. Straight wrist sleeve grabs working on connection of elbow to the movement of huri, shi sun, and weapon discipline. Lower Sleeve Grips explained at the 2017 USA Ko Dan Ja Shim Sa. Bong (staff) defense is explained in detail against a thrust as taught at the 2017 Ko Dan Ja Shim Sa.